Will five trophies fit on that ring of keys? Fun Home received the 2015 Tony Award for Best Musical and four others, including Best Score and Best Leading Actor for Michael Cerveris. The new musical, based on Alison Bechdel’s memoir of the same name, was nominated for a total of 12 awards (including three featured actresses in the same category). 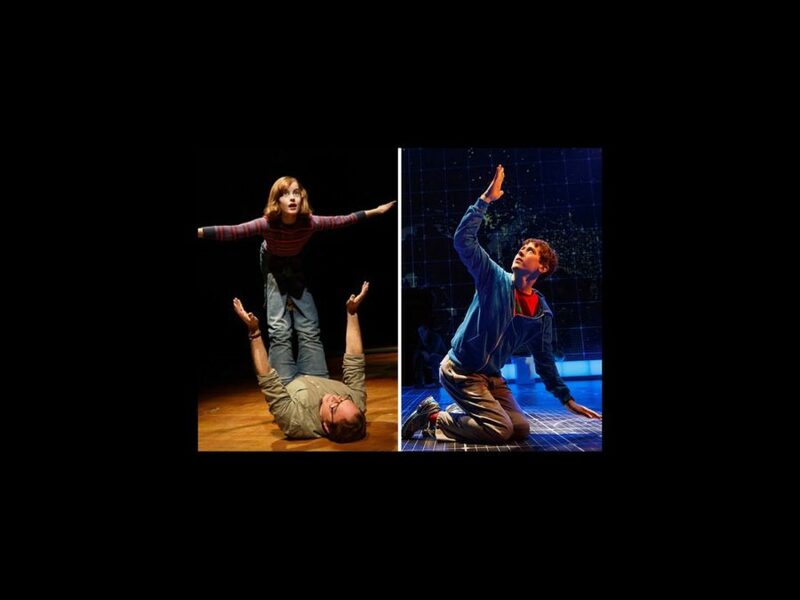 The Curious Incident of the Dog in the Night-Time also took home five awards, including Best Play and Best Leading Actor for Alex Sharp. The award for Best Revival of a Musical went to The King and I; the show also won Kelli O’Hara her first Tony Award after five previous nominations. Skylight won Best Revival of a Play.